Home / Miscellaneous / startups / Top Android app of the week. 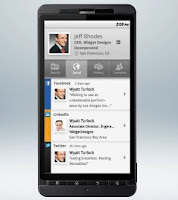 Top Android app of the week. 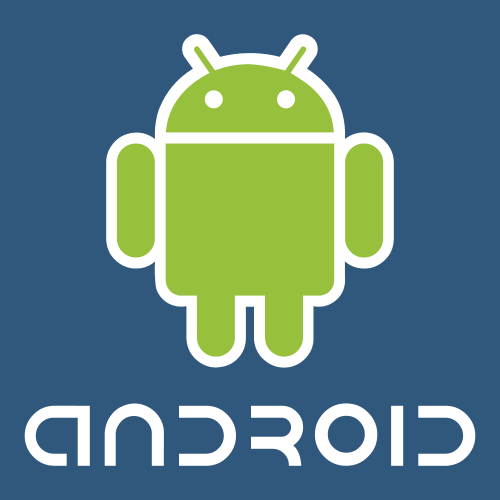 Friends, In the market there are many and many android applications have been launched. 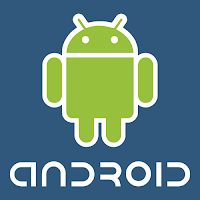 today i want to talk about the top and best application of the last week which is most popular in android users. There are lots of applications like jelly defense, early birds, Flickr, flick golf, pixlr-o-matic,real steel are most favorite in market. among all those applications two of them very specially affect me and many other people. 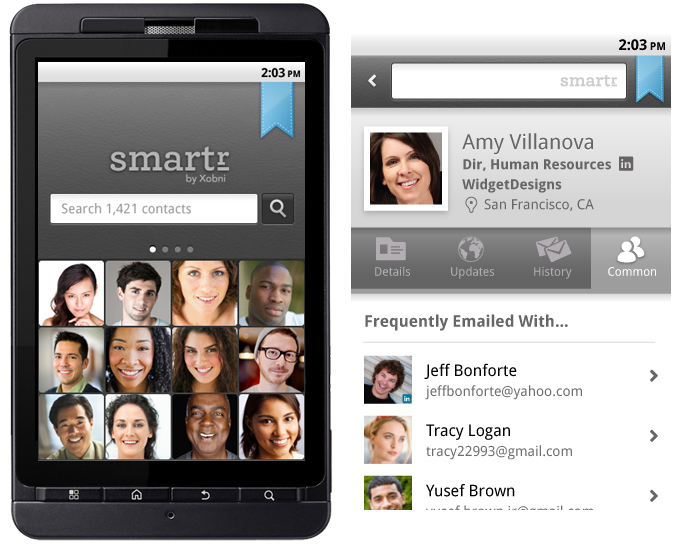 Smartr contact is the new application. it is a address book of contact list which is very different from other address book. 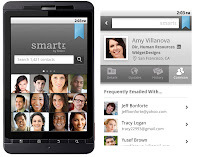 It will create the contact profile of the people with whom you talk, chat as well as share emails by your android device.the interesting thing is it automatically finds those kind of people and makes the profile with a very wealth of information, even if they are not currently in your address book. It discovers all about those people like who they are, when you talked last time, who you have in common. also shows their photos, job titles, company details,and updates from LinkedIn, Facebook, twitter automatically.really it is a very cool application. 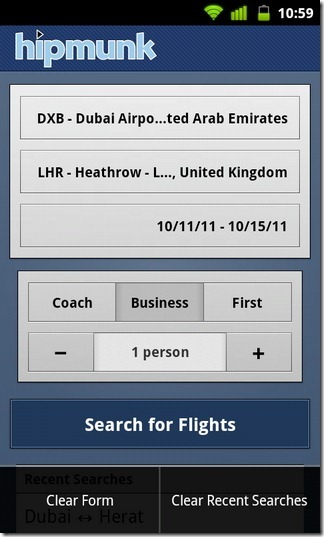 This application is very useful who travel very much time in flight. 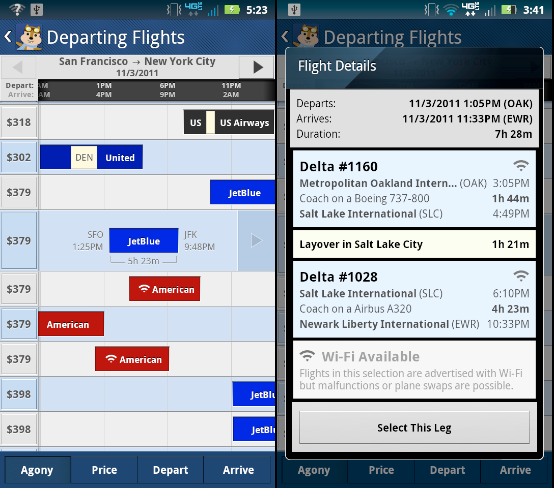 Hipmunk is a new android application by which one can search the flights by which he/she want to go. 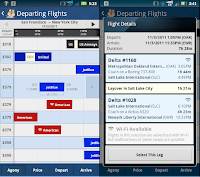 this android app search the flights and sorted by "agony".app users can sort by duration, arrival and departure time, flight price as well as view if they have Wi Fi on their device. they can save searches also they can book travel directly with airlines or third party like orbits.